Think of it like playing with a new generation of building blocks. Snug Play allows children of all ages and abilities to interact and play with limitless configurations and possibilities. 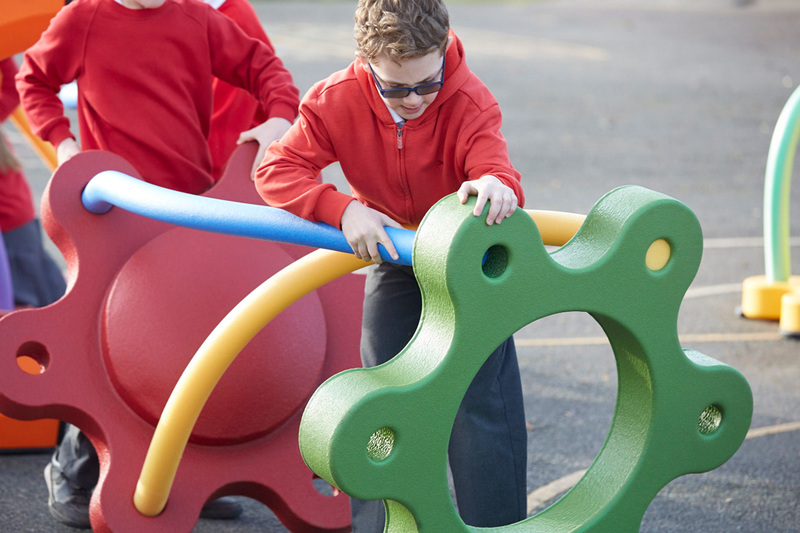 The components of this commercial playground equipment feature both hard and soft surface textures and flexibility to allow children to flex their inner creative, while engaging in dynamic spatial learning. Suitable for indoor or outdoor use, the Snug Play Mini System is an entry level kit suitable for a smaller group of children. This starter package is perfect for daycares, residential use or health care facilities and provides opportunity for both physical and cognitive development, and cooperation. Children will build forts, obstacle courses, vehicles and other adventurous configurations limited only by the scope of their imagination. Parents and teachers love how the Snug Play Mini System stimulates innovation while teaching spatial and problem solving skills. Children enjoy the chance to conceptualize and build, disassemble and start all over again experimenting with form, color and utility. 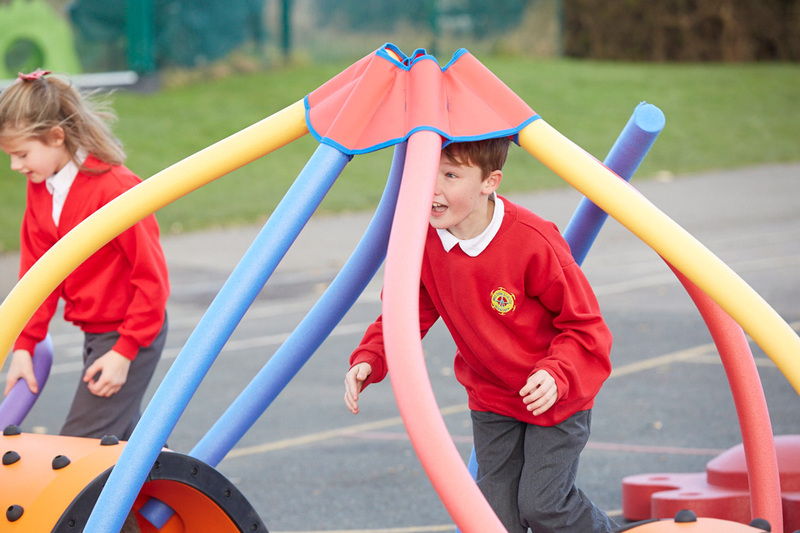 Need help with ideas on using the Snug Play Mini System? The kit comes complete with activity cards created by child educators that provide prompts on stimulating interest and active learning. Ten Play Inspiration activity cards are included. 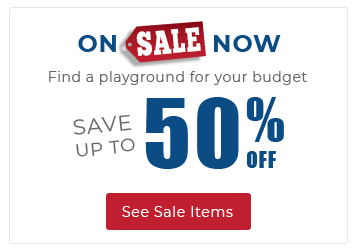 Upgrade and expand your Snug Play Mini System for your own commercial playground application, and give kids more pieces to work with. Excellent for teaching concepts about engineering and building principles, the more pieces the more opportunities for children to expand their minds and their expertise Start with the Snug Play Mini System and build up your collection of pieces and possibilities or consider the Ultimate System, which accommodates 60-80 children with 63 unique pieces to explore.